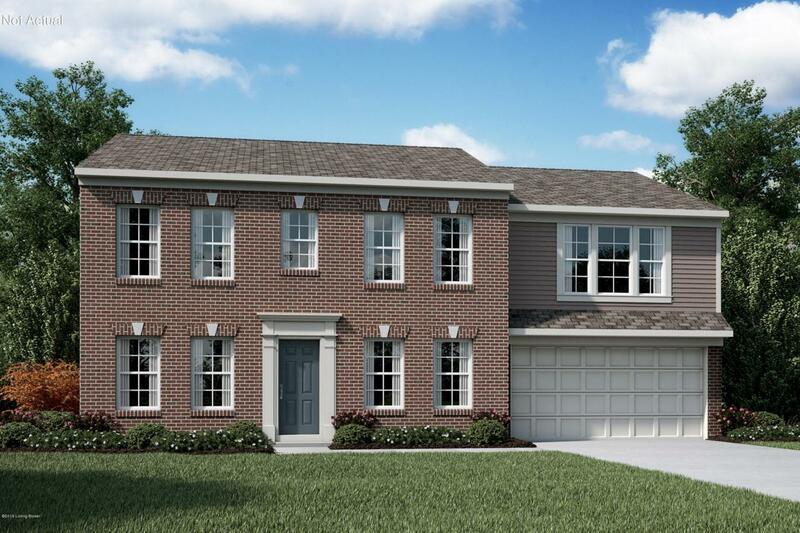 Gorgeous new Denali American Classic plan by Fischer Homes in beautiful Boulders West at Mallard Pointe featuring a private 1st floor study with double doors and formal dining room. Island kitchen with stainless steel appliances, oak cabinetry with 42 inch uppers, granite counter tops, vinyl plank flooring and walk-out morning room to the 10x10 concrete patio and all with a view to the large family room great for gatherings. Upstairs owners suite with an en suite with a double bowl vanity, soaking tub, separate shower, water closet and huge walk-in closet. There are 3 additional bedrooms each with a walk-in closet and shares a centrally located hall bathroom and very large loft. 2 bay garage.